Mozambique is experiencing a dilemma resulting from the discovery of huge reserves of oil and mineral resources, which made the country one of the largest “El dorado” of foreign investment. Contrary to what one would expect, the discovery of these resources has become a problem that the president Armando Guebuza, considered it difficult imagination and it shows, dramatically, the ability of government intervention. (Http://www.canalmoz.co.mz/hoje/20930-guebuza-atrapalhado.html). The Assembly of the Republic (AR), the Mozambique parliament, approved yesterday a finaly, thanks to votes from the bench of Frelimo, the ruling party, your budget for the year 2012, amounting to just over 649.8 million of meticais (about 24 million U.S. dollars) approximately 584.8 million meticais are for the operation of Parliament itself, in particular to cover the cost of personnel, goods and services and current transfers. 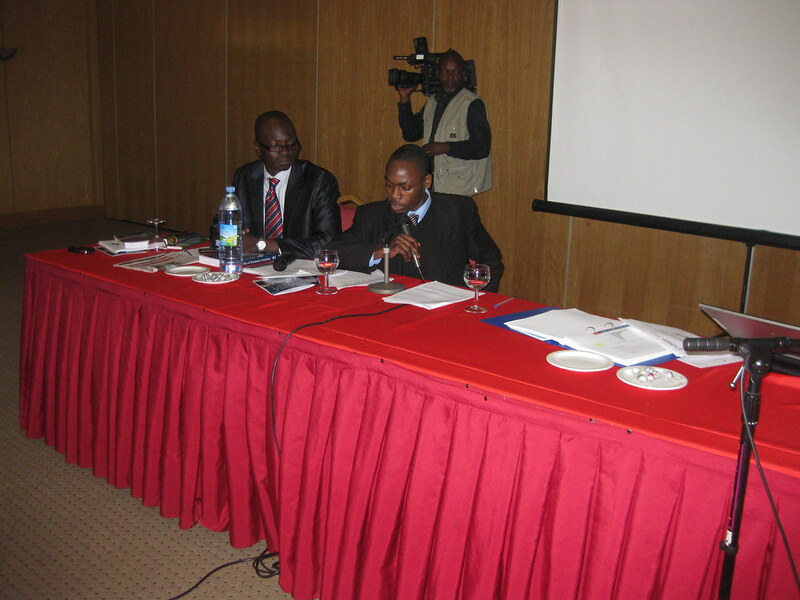 Note that the two benches of the opposition, Renamo the Democratic Movement (MDM), abstained. 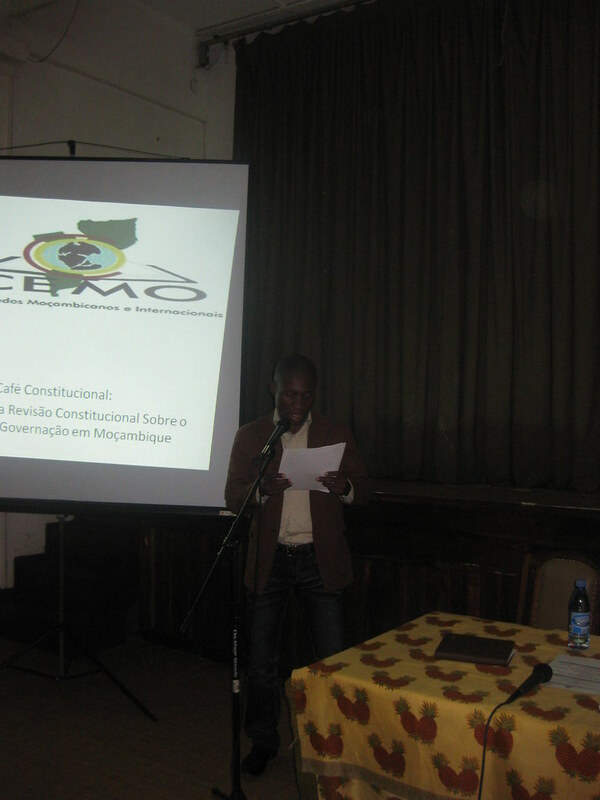 Therefore, Jaime Neto, Frelimo member and deputy, said in defense of the vote of approval of the draft budget law of (RA), that his bench did so by being aware and convinced that it will allow MP to carry his mission, taking into account the current economic situation nationally and internationally. 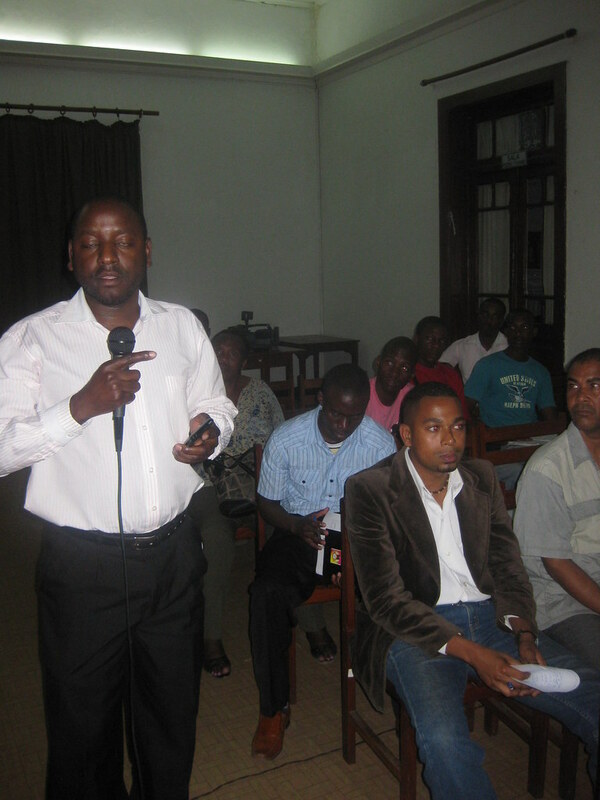 (Http://www.radiomocambique.com/rm/noticias/anmviewer.asp?a=11644&z=1000). President, Armando Guebuza, said this week in Maputo, the liberation movements in southern Africa played a leading role in the construction and consolidation of relations of friendship, solidarity and cooperation among the peoples of the region. Speaking at a banquet offered to his South African counterpart, Jacob Zuma, who Tuesday began a state visit to Mozambique for two days. (Http://www.jornalnoticias.co.mz/pls/notimz2/getxml/pt/contentx/1347173). Mozambican President Armando Guebuza, believes that you can not beat poverty without effective participation by the private sector. 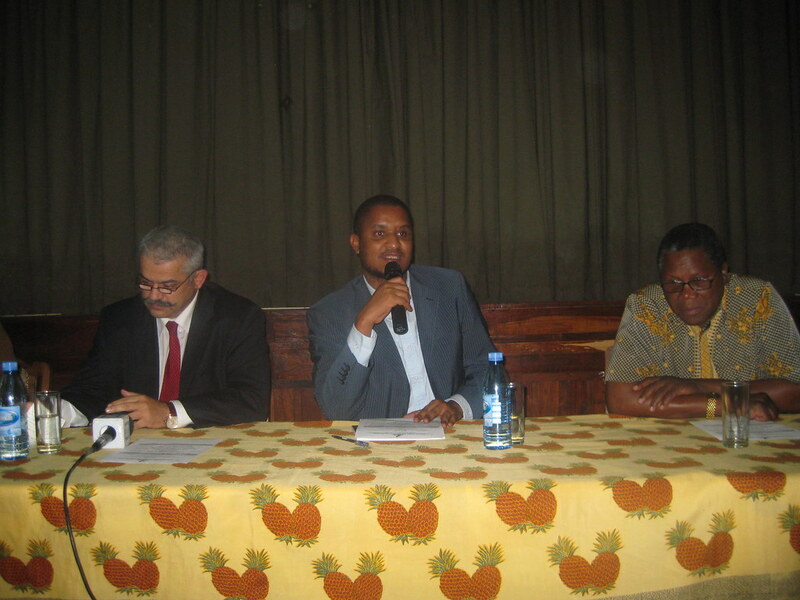 According to Guebuza, the private sector in the economy creates jobs and increases state revenues, allowing the population access to most appropriate services to their development. It should be noted, however, that this seminar was attended by about 80 South African entrepreneurs who are part of the entourage of President Zuma who is in Mozambique since last Tuesday on a state visit of two days. 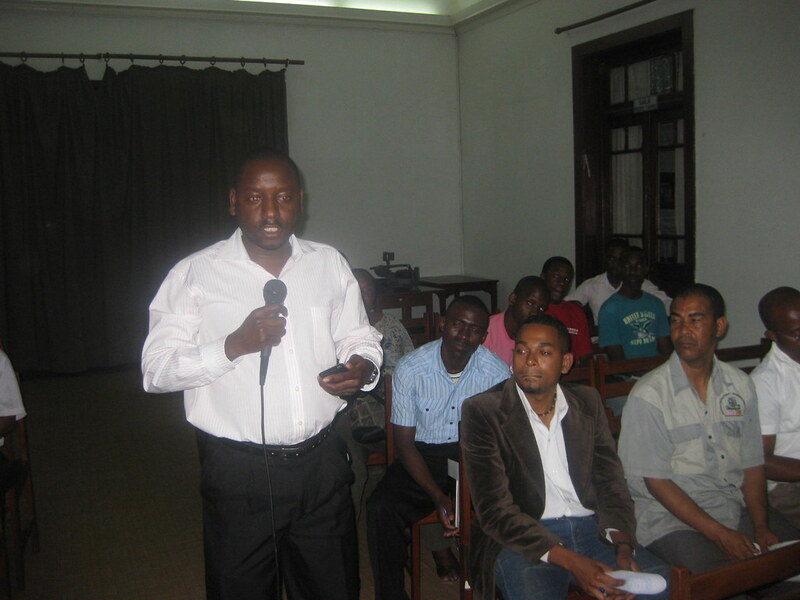 (Http://www.radiomocambique.com/rm/noticias/anmviewer.asp?a=11650&z=98). Entrepreneurs in Mozambique and South Africa expressed yesterday in Maputo, the desire to see established business partnerships with each other. The common desire was expressed during a business seminar that brought together hundreds of businessmen of both countries. Therefore, the opening of the meeting involved the Presidents of Mozambique and South Africa respectively Armando Guebuza and Jacob Zuma who has encouraged the businessmen from both countries to explore business opportunities existing in our country, who gain more condition with the recent discoveries of mineral resources such as coal and natural gas. (Http://www.jornalnoticias.co.mz/pls/notimz2/getxml/pt/contentx/1347231). The groups Tereos International and Petrobras signed Wednesday in Maputo with Mozambique’s state oil (Petromoc) a letter of intent to study the feasibility of ethanol production and marketing in the African country. The protocol was signed by the company Guarani, a subsidiary of the International Tereos in turn controlled by the French group Tereos Agro-Industrie, and Petrobras Biofuel, a subsidiary of the Brazilian Petrobras and by Petromoc. . (http://www.macauhub.com.mo/pt/2011/12/15/grupos-frances-tereos-internacional-e-brasileiro-petrobras-vao-estudar-producao-de-etanol-em-mocambique/). According to the Minister of Transport and Communications of Mozambique Paulo Zucula, coal production in Mozambique will reach 100 million tons by 2020 which requires the construction of new railway and port infrastructure to ensure the flow of the mineral extracted in Moatize . 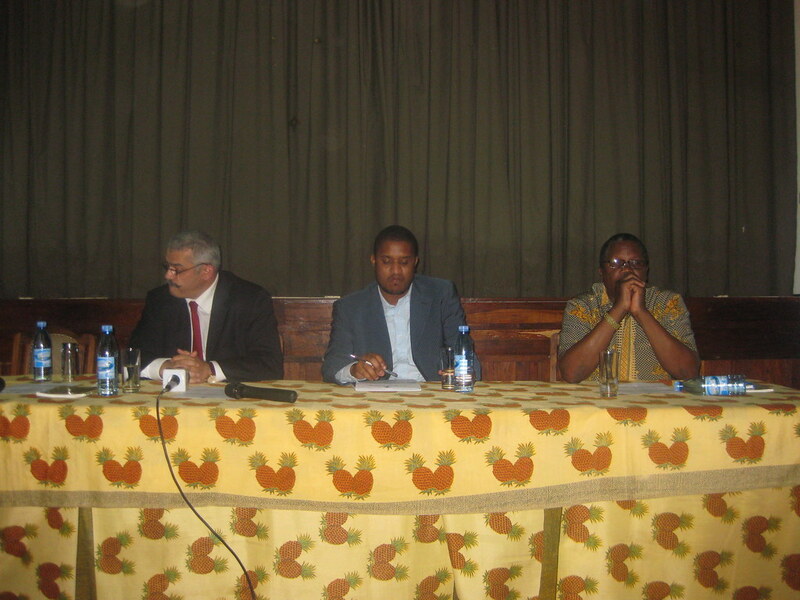 Therefore, speaking at the railway station in Dondo Zucula after going a few miles of the Sena railway line in the company of a World Bank delegation. . (http://www.macauhub.com.mo/pt/2011/12/15/mocambique-precisa-de-investir-em-novas-infra-estruturas-ferro-portuarias-a-fim-de-escoar-carvao-de-moatize/). Are already known the owners of the first 518 apartments in the Olympic village Zimpeto. 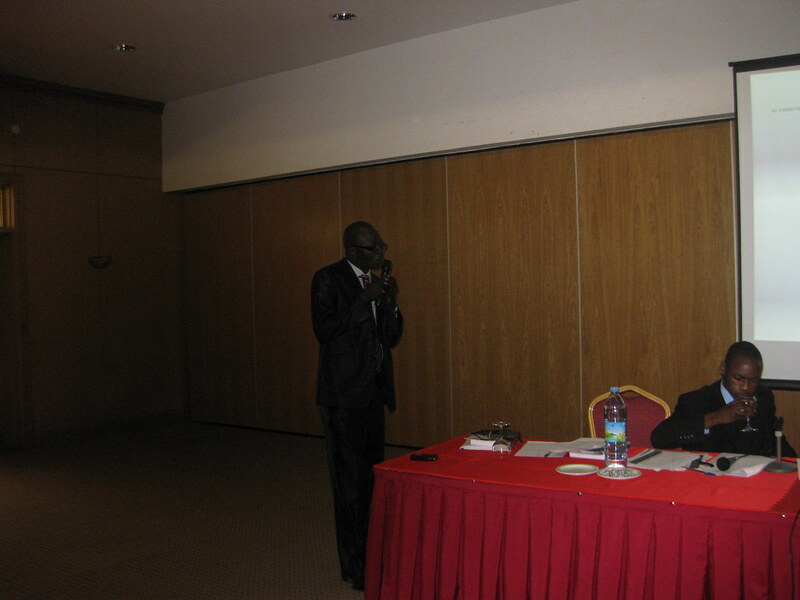 They came out of the draw held yesterday in Maputo by the Government through the Fund for Housing Development (FFH). The type-3 518 houses, to be paid on credit in 25 years, were distributed among the competitors from government agencies and through the National Youth Council (CNJ). However, only six public institutions were chosen at random, 40 of which have expressed interest, because the number of competitors is lower than that of houses allocated to them. (http://www.opais.co.mz/index.php/sociedade/45-sociedade/18088-sorteados-donos-de-518-apartamentos-da-vila-olimpica-do-zimpeto.html). 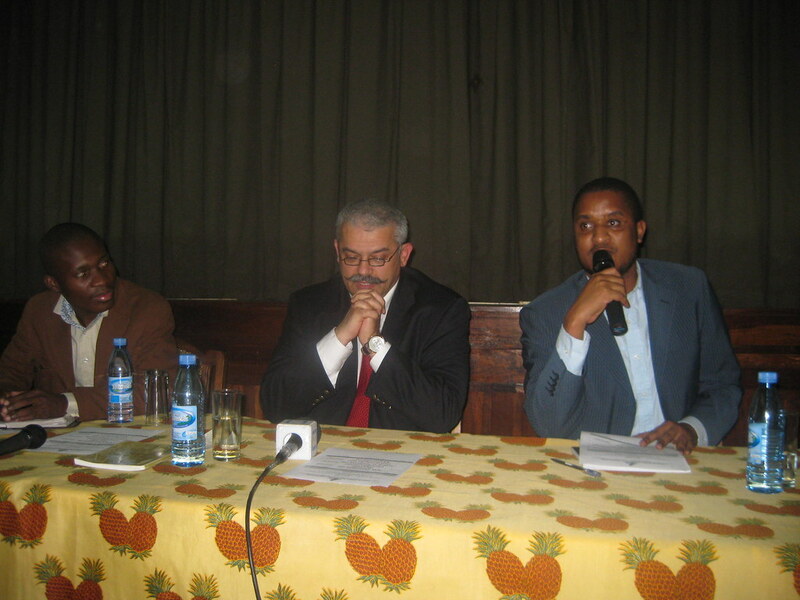 Until Tuesday remained hospitalized in Quelimane Provincial Hospital, the secretary of Frelimo to the zone number 3 in Manhaua, Head neighborhood in the city of Quelimane, sir Muibo, “heart attack victim” after learning the election results that gave victory to Manuel Araujo, MDM candidate elected to preside over the city of Quelimane. 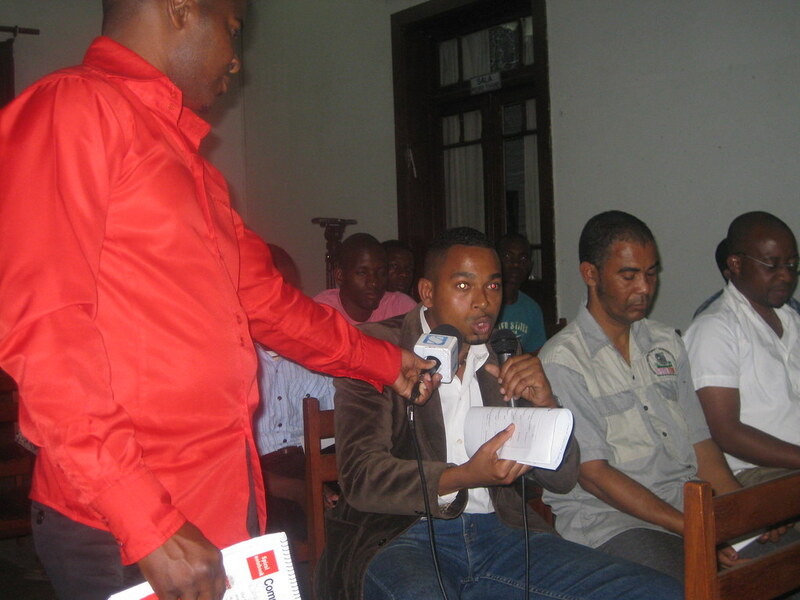 Therefore, the results of the recent midterm elections won by Manuel de Araújo, MDM party, are seen as the cause of “blackout” of the local leader of the Frelimo Party. 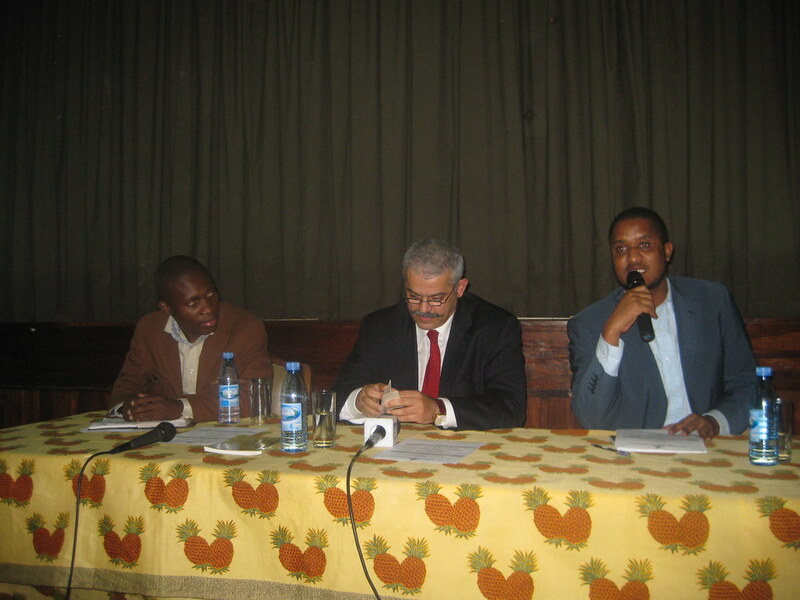 (Http://www.canalmoz.co.mz/hoje/20936-continua-internado-em-quelimane-secretario-da-frelimo.html). 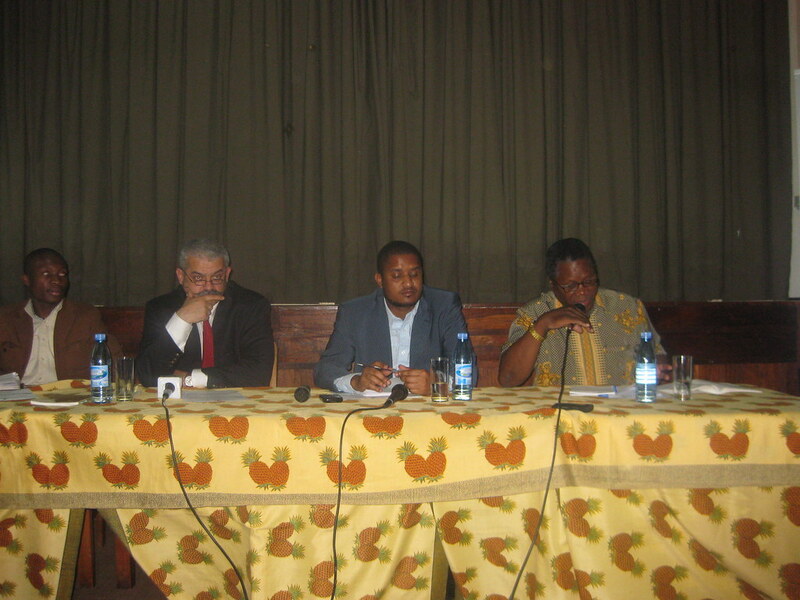 The spokesman for the demobilized soldiers in Mozambique, Jossias Matsen, recently referred to the Attorney General’s Office (PGR), at the city of Maputo, a complaint against the police of the Republic of Mozambique (PRM), who arrested him illegally on 14th November, accusing him of the crime of incitement to collective disobedience. After the trial section of the 3rd Judicial District Municipal Court KaMpfumo the outskirts of Maputo, Matsen was acquitted. Feeling a victim of illegal detention by police officers who, he said, committed a crime of slander complaint, Matsen has called the State is liable for the excess of Police. (http://www.canalmoz.co.mz/hoje/20931-porta-voz-dos-desmobilizados-de-guerra-leva-policia-a-pgr.html).